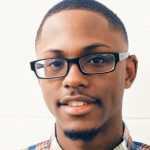 When you think about Penny Hardaway&apos;s NBA career and his extremely popular line of signatures Nikes, the Orlando Magic is undeniably a huge part. 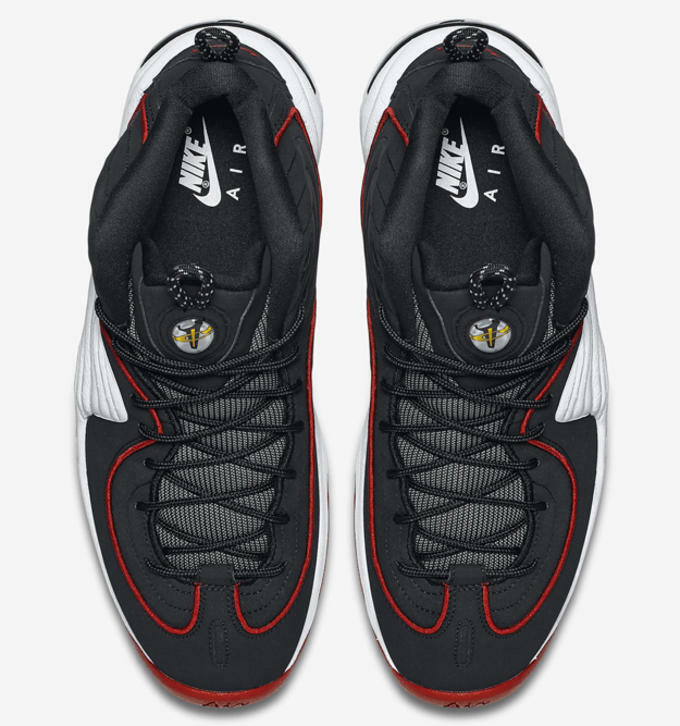 Despite being deeply rooted with the Orlando Magic, Hardaway did have a brief run with the Miami Heat at the end of his career and his latest sneaker is reminiscent of that. 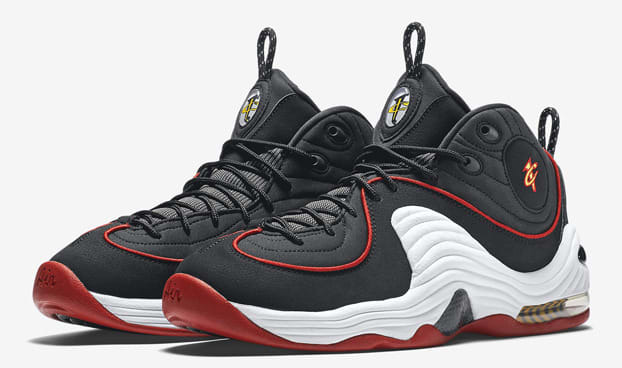 Usually seen in variations of blue, black, and white, this Nike Air Penny 2 steers clear of Orlando to pay homage to the Miami Heat. 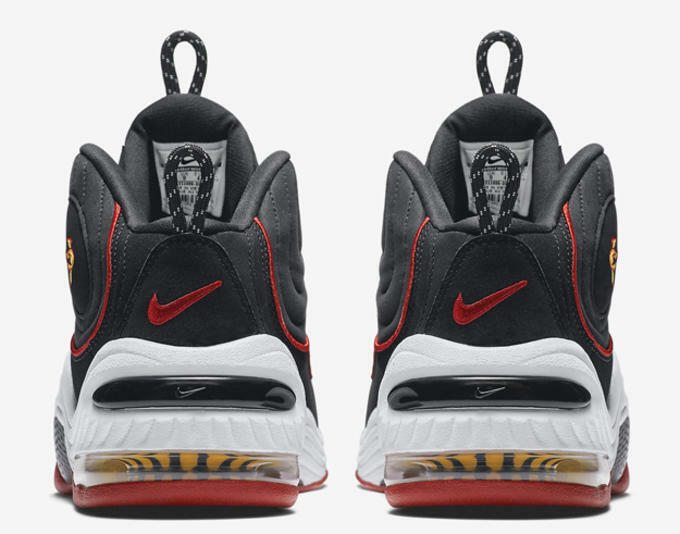 The black upper is set on top of a white midsole and red outsole, with golden yellow accents on the 1 cent logos and air unit on the heel. 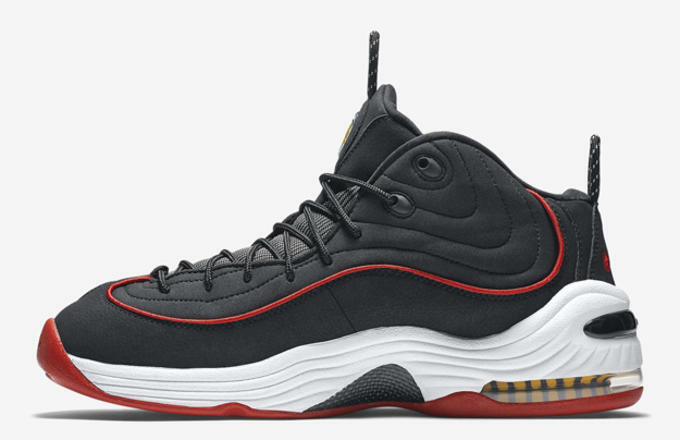 A red pinstripe make its way throughout the side of the shoe, adding more contrast. 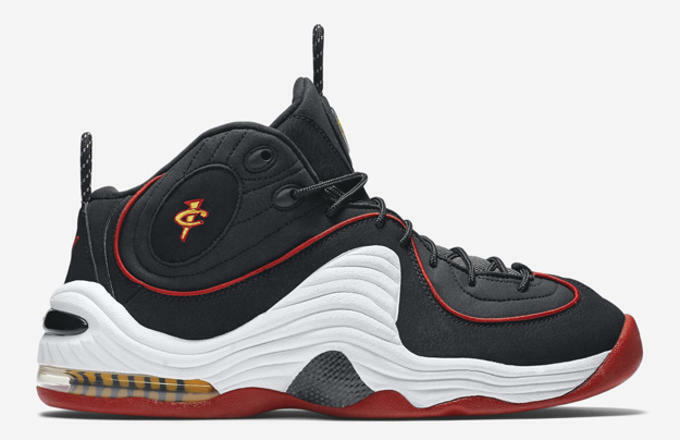 While there isn&apos;t yet official release information, the Nike Air Penny 2 "Miami Heat" is expected to release sometime in January. Stay posted for more information.